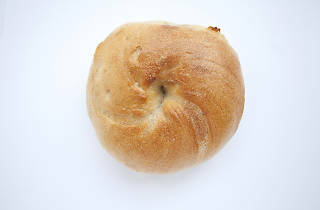 A year and a half after shuttering its four-decades-old original location following landlord disputes, Ess-a-Bagel is back on First Avenue—the New York bagel favorite opened today at 324 First Avenue at East 19th Street. 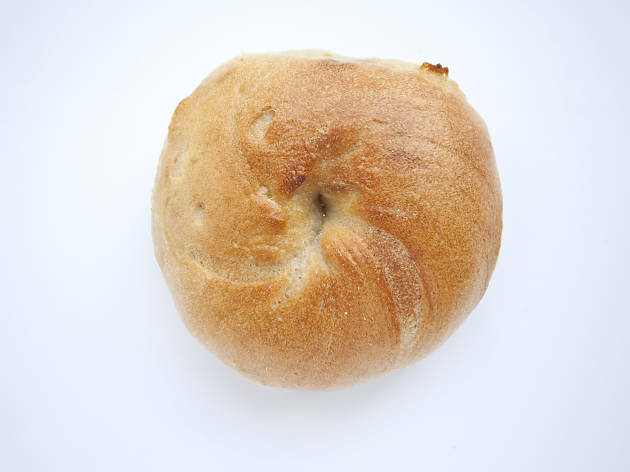 There, bagel lovers can find the same time-honored menu of hand-made bagels and the shop's slew of cream-cheese offerings, from sweet (blueberry, Oreo) to savory (sun-dried tomato, jalapeño). The First Ave location joins a sister outpost up in Midtown East; the original Ess-a-Bagel location is now inhabited by an outpost of Tal Bagels.